With so many different types of wetsuits to choose from, how do you know which one to purchase? 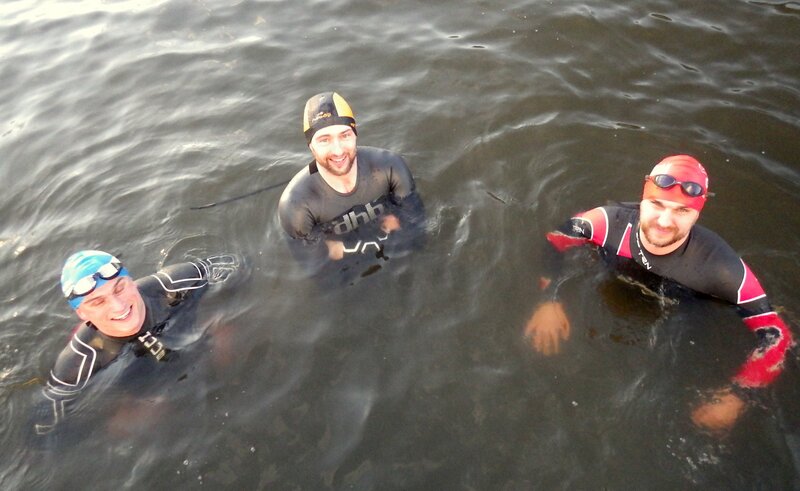 Read our article with comments from club members on their first wetsuit purchases. 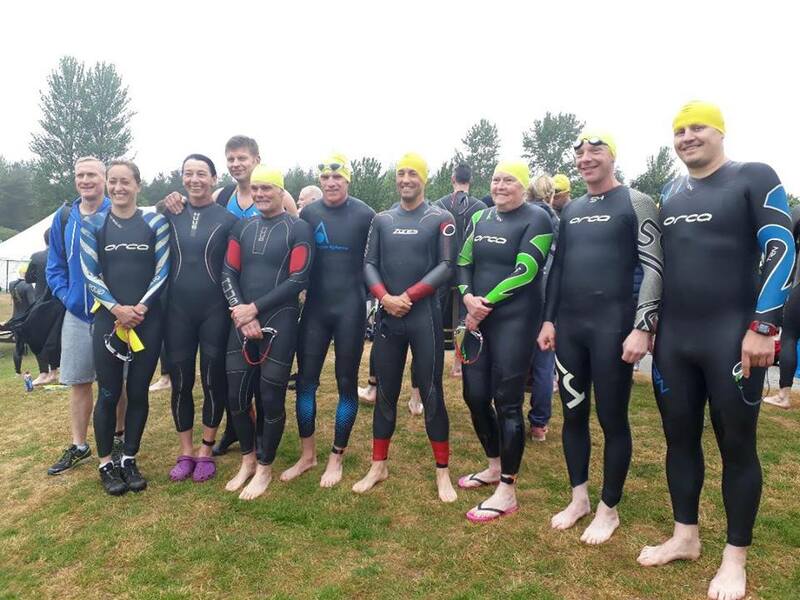 More and more people of all abilities and ages are entering into the world of triathlon and taking on challenges that consist of open water swims. However, how do you know what wetsuit to purchase with the vast choice and price range available? It becomes quite confusing as to what you should buy, therefore, we have asked some of our club members to comment on their first wetsuit purchases which will hopefully help you to decide. Wetsuits are mandatory below 14c and forbidden above 22c water temps. When suit is mandatory, neoprene socks are also allowed if the wetsuit leg covers the top of them. Gloves are never allowed in races. Wetsuit cannot exceed 5mm thickness anywhere. 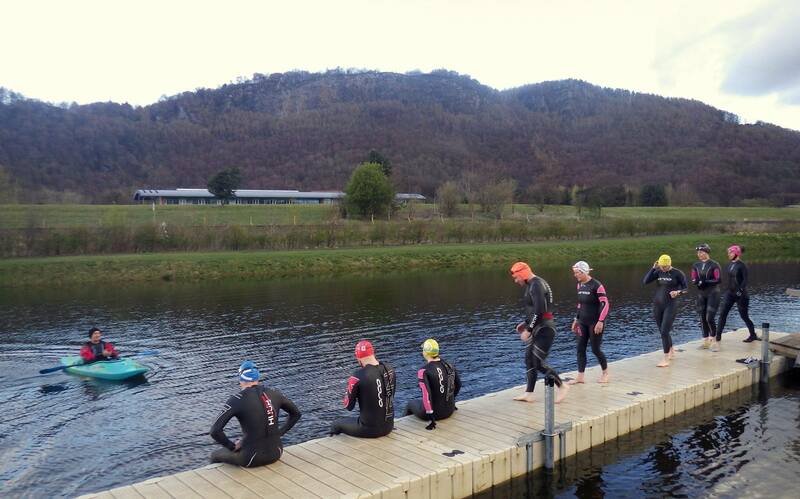 Full details available at: http://www.triathlonscotland.org/.../1.-2016-British. Orca and Huub seem popular choices of first time wetsuits and looking around, you can get one for a reasonable price of around £90-£100 or even a good quality second hand one. Ensure that it is a wetsuit suitable for triathlon and not a surfing wetsuit. Here are some quotes of what our members had to say about their wetsuit choices. Hopefully our member’s comments will help you with regard to your first wetsuit purchase. You can also buy neoprene swim caps, gloves, booties/socks and vests (for underneath your wetsuit) which you might want to get for training (especially in Scotland!). Always wear a brightly coloured swimming cap (I tend to just wear two ordinary silicone swim caps with the top one being a bright colour) this is so you can be seen in the water. Also a swim safety buoy is a good idea. It attaches around your waist and bobs along in the water behind you, again, so you can be seen especially if you are swimming where there might be boats, jet skis etc passing nearby, or you can hold onto it and float if you need a wee rest (these are not allowed when racing though unless specified by the race organiser).